Just as Dickens described, the global automotive industry, which has suffered through the economic apocalypse of recent years, is entering 2012 with a positive outlook and a plan for a much brighter future. 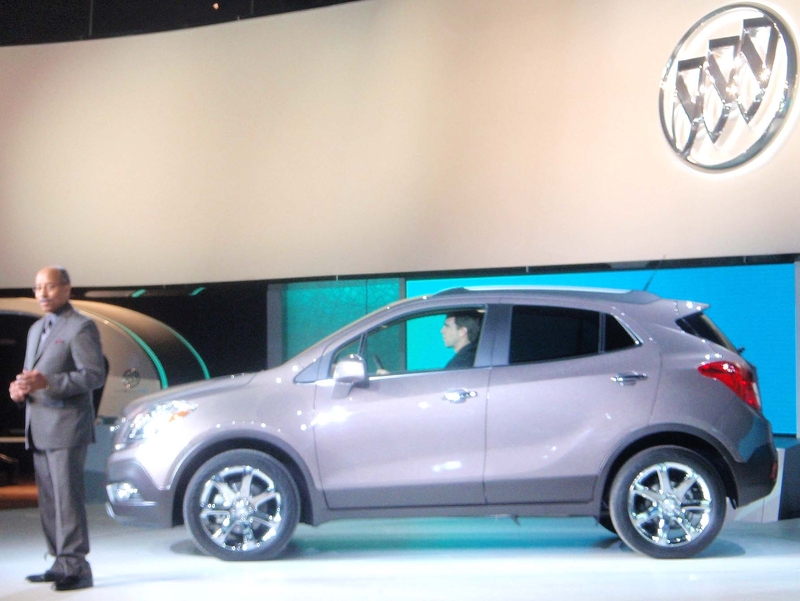 The compact crossover Buick Encore is just one of 47 new or redesigned models due out in 2012. Over the past three months, automakers have filled two major auto shows — in Los Angeles and Detroit — with many more new and improved models than in previous years. An excellent wrap-up story about last week’s North American International Auto Show in Detroit by New York Times Auto Writer Lawrence Ulrich, points out that the dog days of the auto industry are now in the rear view mirror. The number of new-models introduced at the 2012 Detroit auto show suggest a growing recovery from a downturn that felled some brands entirely and caused other automakers to scale back new-model development or delay production plans. As consumers return to showrooms in coming years — many by necessity, with the median age of the American car near record highs — they’ll be tempted by an explosion of new models. Subtracting models lost when brands like Pontiac were shuttered, the industry’s net gain in new models was just four in 2010 and 13 in 2011, according to LMC Automotive, a research firm. Looking ahead, LMC projects a turnaround in which consumers will see net gains of 47 new or redesigned models in 2012, 66 in 2013 and 47 more in 2014. Ulrich also provides a round-up of all the new models at the Detroit show. Our 200th Video, and Beyond!